The essence of the amendments to the Law on Business Registration is to make the process of establishment of companies faster, cheaper and easier. 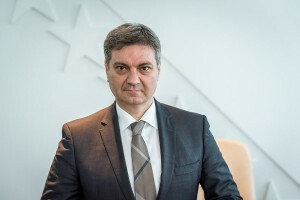 The introductory explanation of the Federal Minister of Justice Zoran Mikulic recalled that the Government of the Federation of Bosnia and Herzegovina, in its Work programme for the period from 2012 to 2014, identified intensification of economic development as a strategic priority, and declared that the emphasis in this period will be on strengthening the domestic market and on eliminating the barriers for businesses. 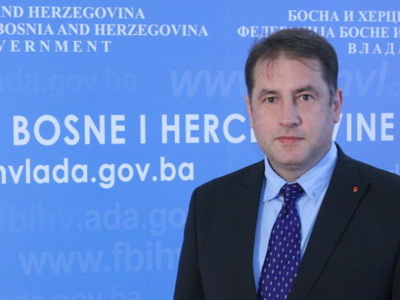 When the changes of the Law on Business Registration were passed, the Minister of Justice of the Federation of BiH, Zoran Mikulic, announced that the registration of new companies in this BiH entity will be made easier. Instead, a completely absurd situation has took place since June 17th, as municipal courts cannot register any new businesses due to “software problems”. 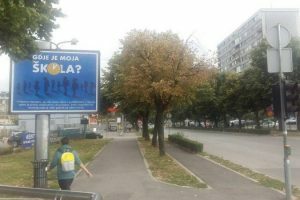 At the moment, more than 600 new companies is awaiting registratio in the Municipal Court in Sarajevo alone. When changes of legislation entered into force, a problem emerged because the existing software for business registration was not adjusted to the amendments, and so in mid-June a complete suspension of this process in the Federation happened. Another problem is the fact that the contract with Lanaco company, which managed the previous registration system, was terminated on December 1st 2013. The contract was never restored, nor was another suitable company contracted to perform this task. As our judicial institutions previously pointed out, control over the software and its upgrade is the responsibility of the Federal Ministry of Justice, which, with the help from donors, created the software and databases. The problem with the registration of businesses goes back to the beginning of 2013, when the Agency for Personal Data Protection issued a decision which forbade cultivation of personal information, other than names and surnames of representatives, within the subject and scope of their powers. 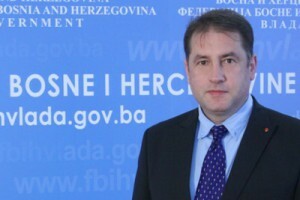 The problem was then solved when FBiH Ministry of Justice changed the rules so that an extract from the Court did not need to include the disputed information, and the courts were freed from processing these information. 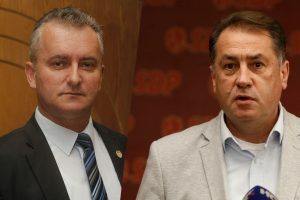 At the time, Mikulic announced that changes to the entire Registration Act, which should resolve all ambiguities, are being prepared under emergency procedures. 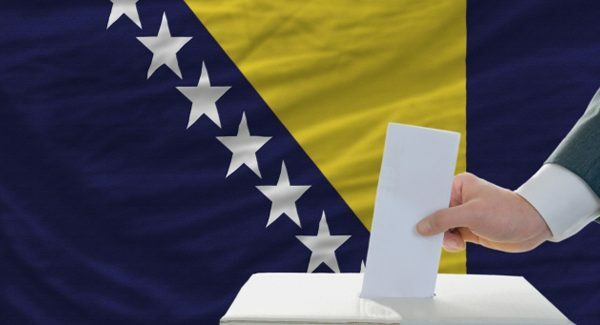 But, given that the amendments to this law were adopted only recently, and that Mikulic announced their adoption on an expedited basis, we conclude that this is a promise unfulfilled, because a year and a half has passed from announcement of these amendments to their adoption. His promise on taking strong measures to make the process of business registration easier has also been broken, since the registration process faced a deadlock, instead of the promised boost.